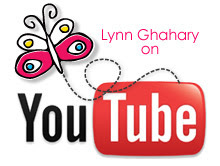 Lynn Ghahary :: Pieces of Me ...: Hostess with the Mostest! Happy Monday! I am so excited to be the "hostess" this week over at the Pebbles blog. I decided to kick things off with a fun challenge. How many of you out there own a die cut machine? Or maybe MORE than one? Yep, I most certainly fall into the latter category - I admit it! LOL So how often do you actually USE that die cut machine? If you're like me it's certainly not enough. 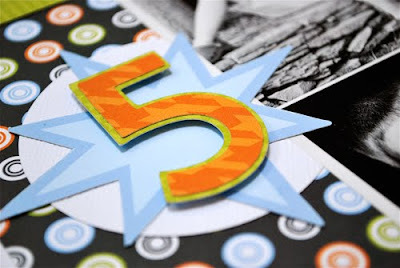 So my challenge to you is to break out that die cut machine and give it a starring role on your next paper crafting project. 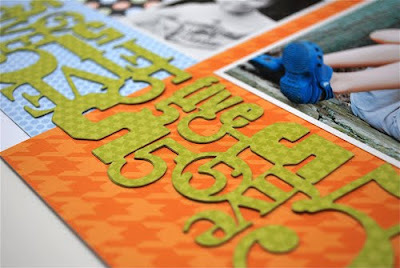 Here's a layout I created for this fun challenge using the Lil Buddy Collection from Pebbles. LOVE LOVE LOVE the colors of this collection! I love using the shadow feature on my Cricut Expression when cutting letters, numbers, and shapes. It gives the die cuts so much more oomph - don't ya think? And check out this totally cool number border from the Graphically Speaking cartridge. Seriously I have just been WAITING for a birthday since I bought this cartridge so I could make a layout using this border - so cool! 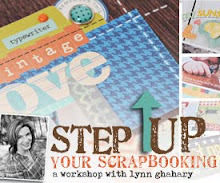 gorgeous layout lynn! just love the colors and those papers! i want that graphically speaking cartridge so badly ... such great designs on there. but then i guess i'd have to get a cricut. lol! Lynn, I love the colors, too! I don't have a cricut... wonder if I can do that shadow effect with my Silhouette??? The link for the pebbles blog shows something from Christmas 2000. Is there another link?? 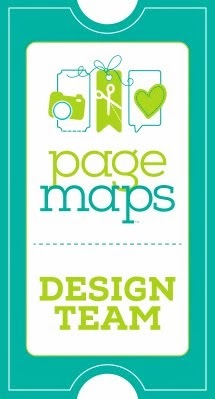 Your layout is beautifully designed. That paper collection by Pebbles is just too cute.